The 21st Annual Jimmy Kennedy Memorial Run for ALS, (the Squirrel Run XXI), a 5-mile run, 2.5-mile fitness walk and family fun day which will be held on Saturday, June 9th at Pageant Field, Merrymount Parkway in Quincy. 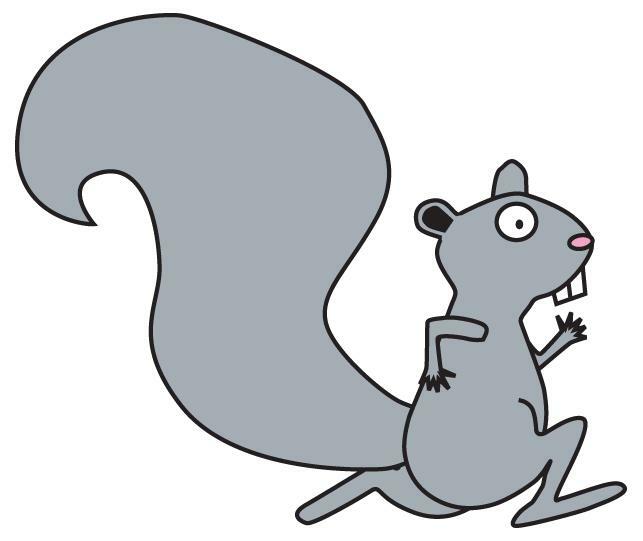 Proceeds from the Squirrel Run will benefit The Angel Fund for ALS Research. Jimmy Kennedy lost his courageous battle with ALS, better known as Lou Gehrig’s Disease, in 1997 at the age of 31. Runners and walkers of all ages and abilities are welcome to participate in the 5-mile run and 2.5-mile walk that begins with registration at 8 a.m. The 2.5-mile fitness walk starts at 9 a.m. followed by the 5-mile run at 10 a.m. Childrens’ events begin at 11 a.m. The USA Track and Field, New England Association officially sanctions the course. The cost is $25 for registrations received before May 25th, 2018 and $30 after that date. Online registration is now closed.Participants may register at the race. Numbers will not be mailed prior to the race. Registrations can also be sent to the Jimmy Kennedy Memorial Run for ALS, 5 Norman Todd Lane, Cohasset, MA 02025. In addition to the race and walk, the day will be filled with entertainment for children, plenty of refreshments, and awards for competitive runners in all divisions for men and women. There will be trophies, gift certificates, and other awards, as well as raffle prizes. For additional registration information, or for further information please call Rich (Ratt) Kennedy (781) 383-6008, or email him at tytaylin@aol.com.